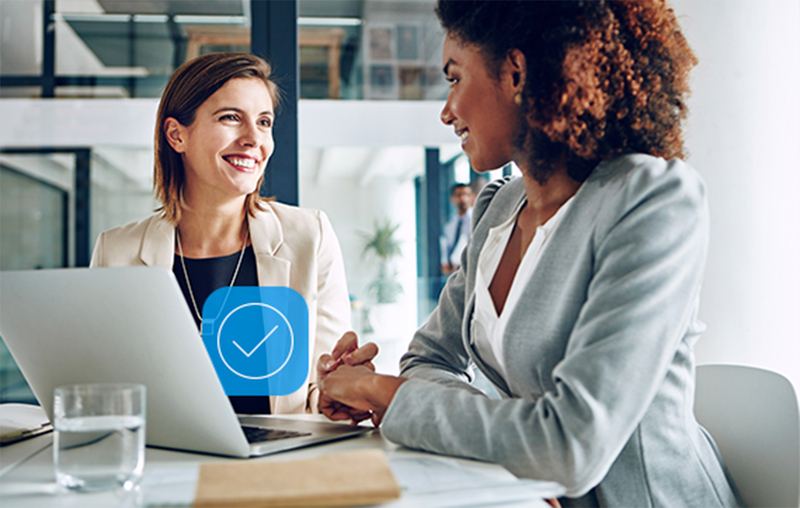 Get client funds deposited in full each day for easy reconciliation, complete transaction details in easy-to-read reports, and useful business insights from our custom dashboard. Our dashboard gives you robust tools to explore your data. With instant access to at-a-glance payment stats and key payment-related metrics, you can see where your association’s finances stand, better manage seasonal revenue trends, and project cash flow. We’ve designed the dashboard specifically to give you the tools you need to dig into your members’ payment data.